What to do if your coins get stolen from your wallet ? Endeavour to track down where your cryptocurrencies went and where it is likely for them to be. Sites such as blockchain.info and etherscan.io let you track and monitor blockchain activities. This will enable you to limit the gain the thieves who may have when trying to trade your digital assets in the future. Report to the manufacturers as soon as possible. Try to explain everything that happened and if required, hand them the suspect transaction IDs. 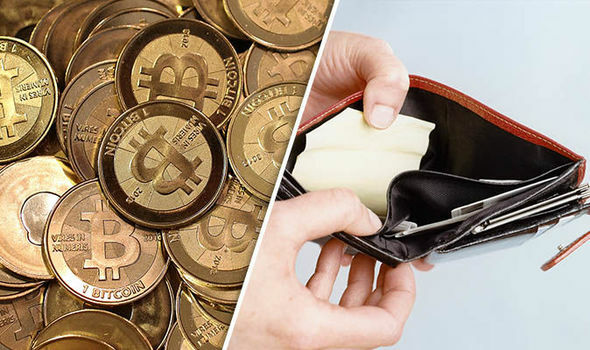 The software developers will help you resolve the issue and let you know if it was local to your device or an issue that affected the bitcoin wallet software itself. It’s in the software company’s best interests to solve the problem so the sooner you contact them, the better. By informing exchanges of the theft, you are narrowing the choices that exist for the thief. When communicating with the exchanges explain the circumstances clearly and give them the suspect transaction IDs. Try to contact the most popular exchanges as soon as possible to limit the possibility of your coins being traded on their platforms. In 2012, about 43,000 BTC were stolen from the Bitcoinica trading platform, the Mt. Gox exchange responded by freezing accounts that held funds traced to the theft and demanded all account holders submit identification. Social Media is your best chance here. Use mediums such as Twitter, Reddit, and Telegram to announce what happened. You should also broadcast what occurred through specialist forums as other users may have gone through the same situation. If the issue is due to a systemic error, it will also help to notify other users before they have funds stolen as well. Enhance your security immediately and make sure you secure any funds held in other wallets. Ensure you set up two-factor authentication and change the passwords you use on all your devices. It may also be essential to run anti-malware applications on your devices or reboot your systems. For those dealing with large sums, it may be cost-effective to purchase a separate computer, compatible with Linux operating system that is only used for cryptocurrency storage. If the loss is rather substantial, it may be helpful to engage the service of an expert to help track down your coins. Systech, a UK-based firm renders a recovery service for lost and stolen Bitcoin. The digital forensics company uses traditional forensic data retrieval procedures to retrieve coins from damaged hard drives and also tracks stolen Bitcoin. Offline (cold) storage devices provide enhanced security features and reduce the chance of having your coins stolen. Devices like Trezor, KeepKey, and Ledger Nano often require an individual to be in possession of the physical device itself to execute transfer requests. This produces a trustworthy level of security on even hacked computer systems.